In a personal essay to WIRED, tennis trailblazer Serena Williams spoke on race, equality and the Black Lives Matter movement. 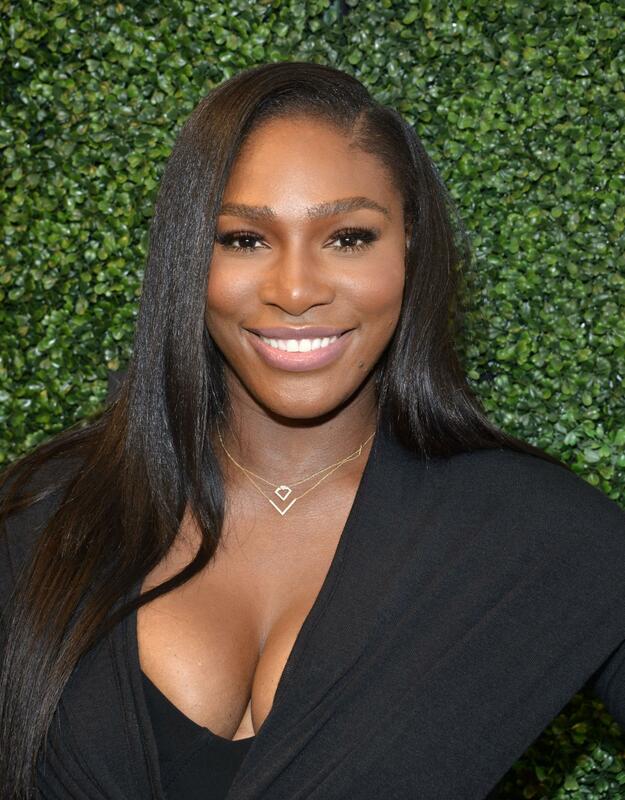 Serena Williams is looking to change the future. As WIRED magazine’s November guest editor, the tennis icon takes on race, inequality and the Black Lives Matter movement. Virtual round of applause to Serena please, because did she preach, or did she preach? Thank you, Ms. Williams.